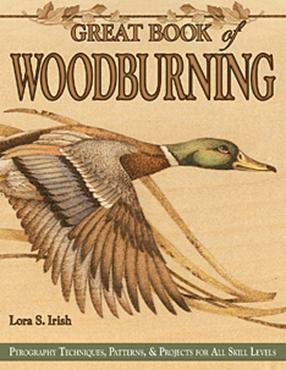 Nationally-known artist Lora Irish reveals her secrets in this complete woodburning resource. Beginner and advanced pyrographers alike benefit from the 30 original traceable line patterns and the clear step-by-step instructions. An inspiring full-color gallery illustrates the beauty of her finished projects.